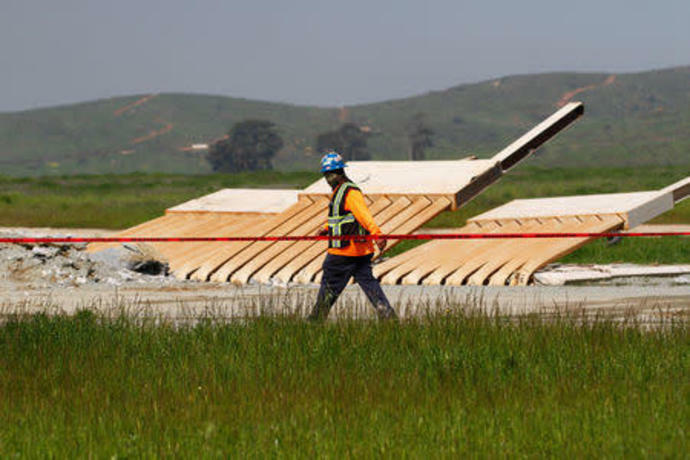 A construction worker walks past a prototype for U. 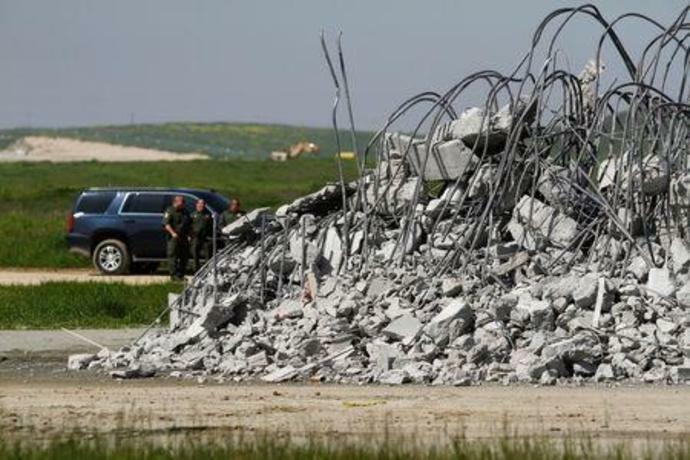 Heavy machinery knocks down a prototype for U. The top of five of U. 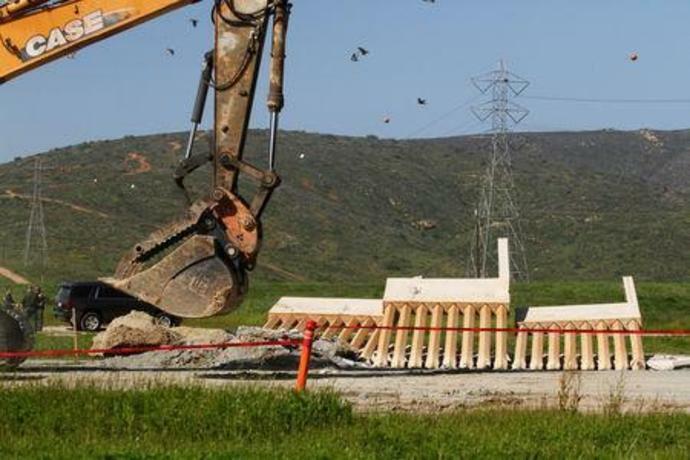 (Reuters) - The prototypes for President Donald Trump's contest for a border wall near San Diego, California, were torn down on Wednesday, to make way for a new section of actual border fencing. 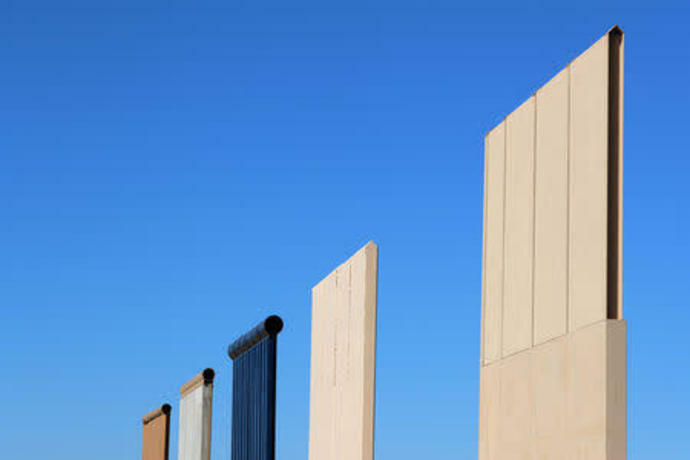 To the president's supporters, the eight 30-foot-high (9-meter) models were a symbol of his commitment to build a wall along the length of the U.S. Mexico border to enhance national security. 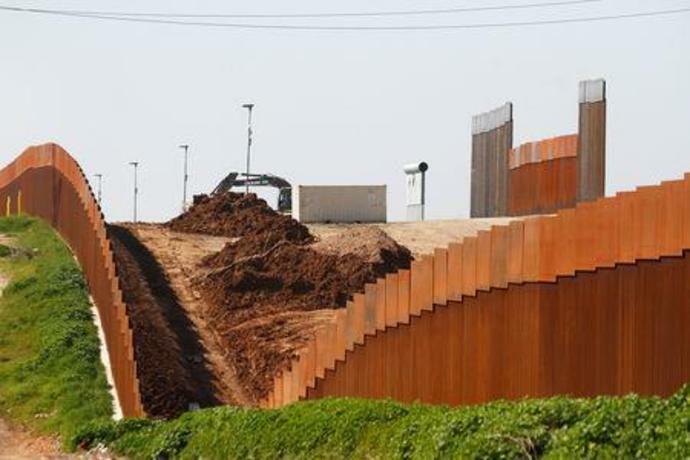 To opponents, they were a waste of taxpayer money and an affront to Mexico and immigrants. 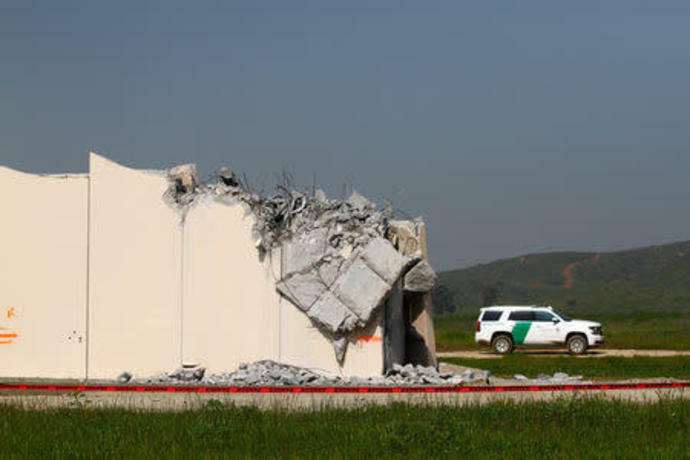 "Since the test and evaluation of these prototype models is complete, they have served their purpose and are now being removed," U.S. Customs and Border Protection (CBP) spokesman Ralph DeSio said in a statement. 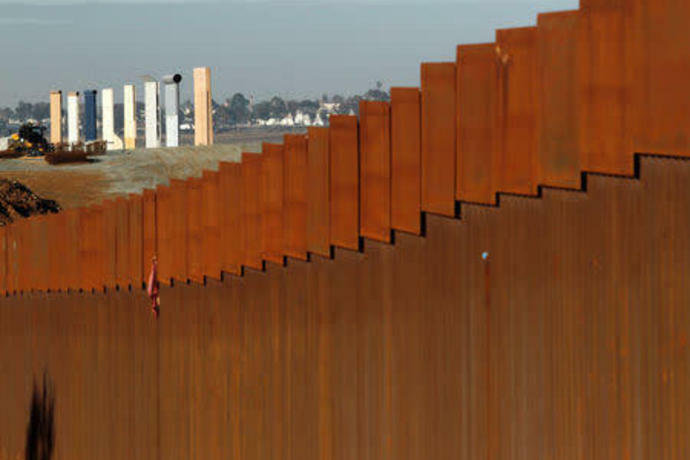 The tests of the eight prototypes, which Supervisory Border Patrol Agent Michael Scappechio of the San Diego sector said cost between $300,000 and $500,000 each to build, showed the effectiveness of the kind of steel post, or "bollard," fence that already exists along large sections of the border. 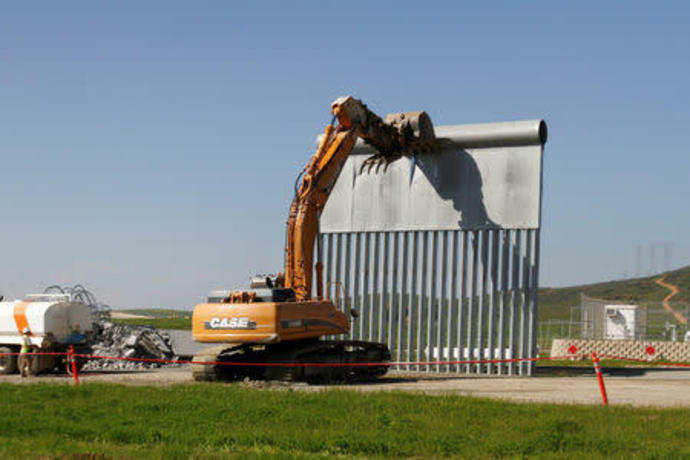 The ability of agents to see through a barrier is crucial to their safety, and a fence made out of steel posts or "bollards" is easier to repair when breached and relatively cost effective, he said, while the 30-foot height is a deterrent to climbers.